Look forward to some equestrian sports, music, food and some fun cultural activities, courtesy The Pondicherry Equestrian Challenge 2014 (PEC). Hosted by Red Earth Riding School and Equestrian Promotion Private Ltd (EPP), it will be held over two weekends, starting today. You can expect high caliber international and national riders from the army and civilian riding schools who will compete in different competitions like dressage, show jumping and the derby. Besides Pondicherry, the competing teams will come from Chennai, Bangalore, Coimbatore, Tirupur, Pollachi, Tuticorin, Ambur and as far away as Kolkata. Over 14 horse riding clubs are taking part in the competition, and Jacqueline Kapur, the owner of Red Earth Riding School, is happy to share the details. a�?There will be 120 horses coming from all over India and Red Earth Riding School has an additional 26 horses in its own stable. a�?The winners will receive a cash prize. The dressage event will be judged by Maria Schwennesen, who is specially flying down from Australia. She is one of the highest ranked judges in the FEI, which is the international Federation of the Equestrian Sport,a�? says Kapur. And for those hoping to see Ayesha Kapur, the child actor fromA� Black, and Kapura��s daugher, be there next weekend. In addition to the riding competitions, there will be a fashion show featuring designer, Chaitanya Rao, Ayesha Accessories and Indian fusion wear from Upasana, the Pondicherry-based designer.A� The fashion show will be choreographed by Jesse Fox Allen, a choreographer from Australia. a�?We also have violinist and saxophonist, David Wacheux, and vocalist, Suryan Stettner, performing live at the event,a�? says the Pondichery native. Look out forA� Ouvrier, a well-known street and performance artist, from Paris, who will showcase his paintings, stencils and graffiti at the event. Pankaj Mistry, photographer from Mumbai, will film the show, and there will be an art video installation at the end of the show. a�? We are includingA� the other events like the live shows and the fashion show to increase the lifestyle factor. 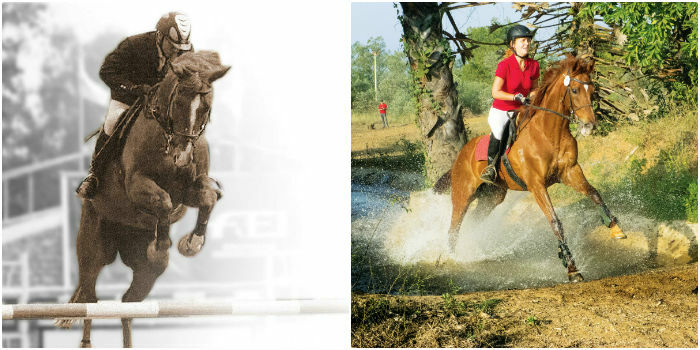 The equestrian sport is still relatively unknown in the country and this, hopefully, will draw some attention to the show and, hence, create awareness for the sport,a�? says Kapur.